So you have been lusting over that fancy $6500 Leica 28 f/1.4 Summilux lens but that price tag has got you down. 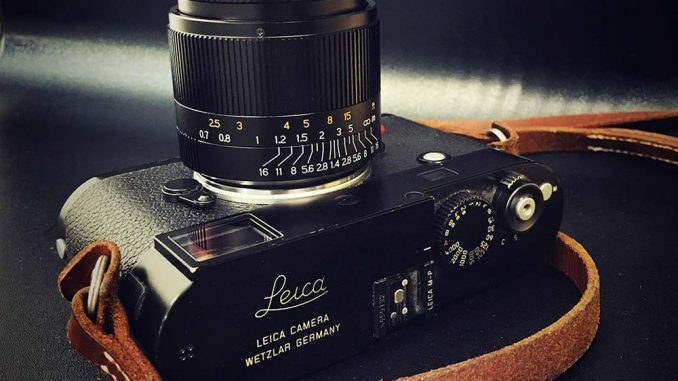 It seems like a dream to some for sure, but for all of you Leica M shooters there is now an alternative. 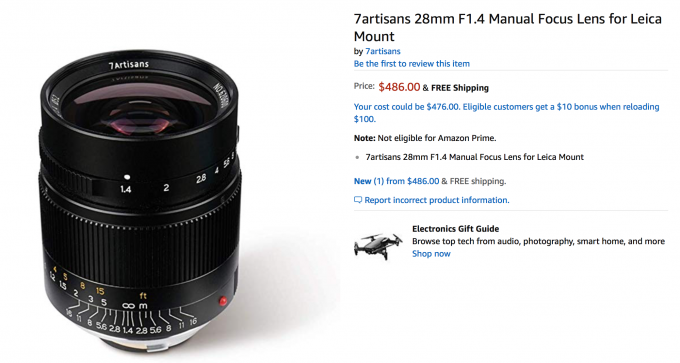 7 Artisans has released a Leica M Mount 28mm f1.4 Lens for under $500. No, it is not a Leica. No, I highly doubt it will be as good as the Leica. 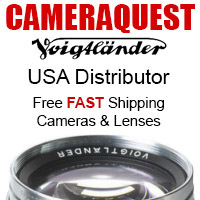 It will most likely be soft wide open, but it is 13X less expensive than the Leica while giving you the same focal length and aperture in a full frame M mount lens. I may pick one up to give it a go as the price seems too good to be true. If I do I will share the results here of course! You can find it at Amazon HERE. Thanls for sharing Steve , after a week trying i can say its a good lens, its not soft wide open and colors are just fine. Great concept and price point, but too darn big resulting in finder blockage. 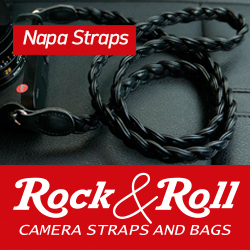 Might be great on a mirrorless or using the M’s EVF attachment. 28 mm will be my next collection. Steve , I waiting your review. 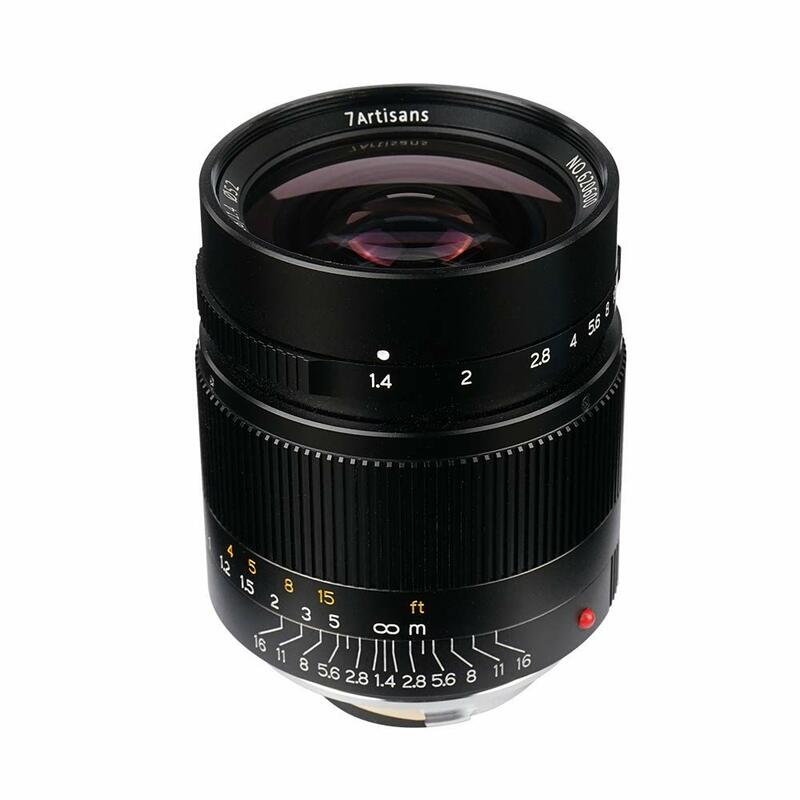 The price, the overall look, hopefully a reasonable lens. I would have preferred smaller in size but it is a F1.4! Steve, I’ve sent you an e-mail several days ago offering my review 7Artisans 50/1.1. You did not respond. I used the e-mail address is given in “Submit Post” section, it it seems that e-mail did not reach you. Sorry if I am intruding. Hmm, never did see it. If you can resend it to me at [email protected] that would be great. It can’t be ’13X less expensive’ unless they pay you 13 times the price to take it. I mean you could buy 13 of these for the price of one Leica 28 Lux. $500 X 13 = $6500, or the price of the Leica. I agree, the 13x less is not mathematically accurate (I am an engineer), but I figured out what the amazing Steve meant – I think he is allowed “artistic” licence! I thought we were talking about a lens.